What’s your purpose after addiction? We all get derailed, but the challenge is getting back in the right direction! What’s up everyone! So an interesting week to say the least! Everything from South Texas floods to helping someone out and not even doing a thing! So, we’ll start with the floods. For those of you that are not aware, a huge storm in Wimberley, Texas has prompted floods all over the Texas hill country. And for those who are not aware, I work in Wimberley, Texas! First my prayers go out to the families that are still missing, truly devastating. So this past Sunday morning, as I am walking down the mud filled windy road to find out why I can not drive any further on my way from work, I actually felt a sense of “suppose to be here,” kind of deal. We all had a path, before addiction! I know it’s weird. 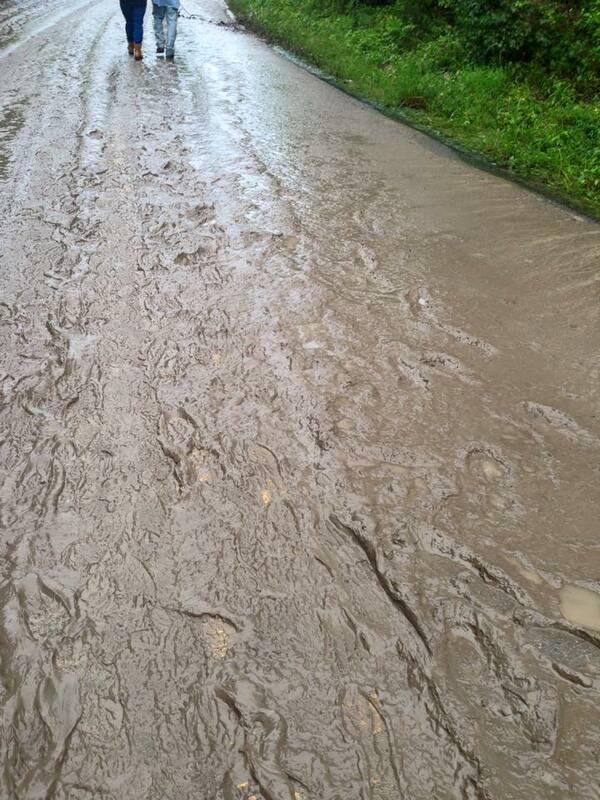 And I could not pin point the feeling as I was slipping and sliding on the wet loose mud until this morning. I remember staring at the sides of the hill country road and feeling like I was suppose to be here. When I got to the bottom of the road, the site was absolutely horrific. 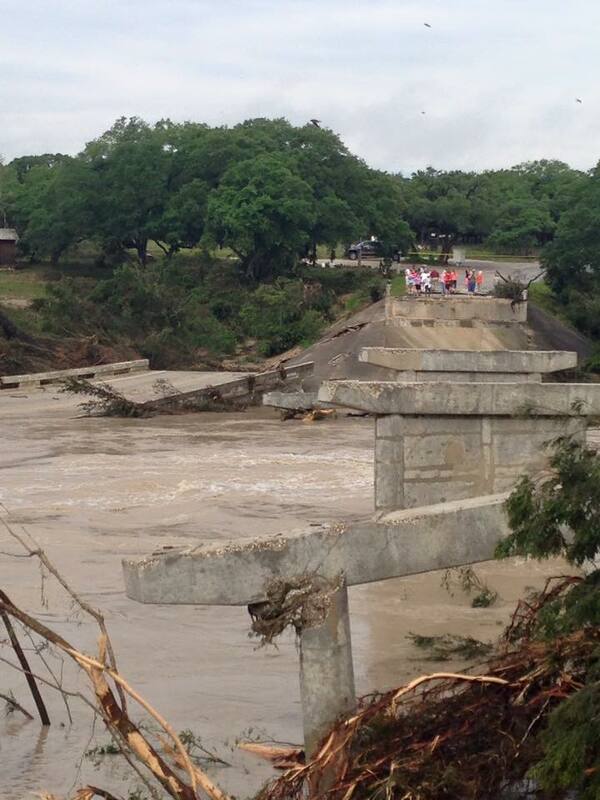 A cement bridge was completely taken out by the flood and the house to the right on the bank wiped out. People were taking pictures and asking the owner if there was anything they could do. While going through the debris that once filled his home he replied, “thanks.” I felt bad not helping, coming off my 12 hour shift and trying to find a safe way back to the house I stay at during my work week, however today I realized I am getting closer to my original path my higher power set for me 23 years ago. I can feel it. So fast forward to today. I’m back at home in San Antonio, Texas getting ready to shower when my phone rings. Now early this morning I prayed to my higher power to “put in front of me, who he wants me to help today.” The caller ID said a friend’s name that I had not talk to in months. So I decided to answer. We exchange hello’s and the usual words when catching up with someone you have not talk to in awhile. Then he went out to tell me about a girl he is dating, however he found out she was on drugs and was almost tempted to try it with her but he didn’t. He recently stop talking to her, however was feeling down because he really liked her. He told me he thought of me, and what I went through two years ago, (really for two decades), and he just wanted to say thanks for sharing my story with him long ago. It helped him this week. I felt great. I felt like my morning prayer had been answered with little effort on my part. It was an amazing feeling that I wish upon everyone. So to close I am excited. I feel my sobriety is headed in the right direction and I can’t wait to what the future holds. It took a long while to get to this point in my life from day 1 in recovery. It took a lot of hard work and dedication. At the end of the day I am still an addict and my only goal is to stay sober. I hope you have an incredible week, and thanks for reading my blog! Previous postHolding on, in Sobriety. Next postHow’s it going everyone!!!!!!!! !